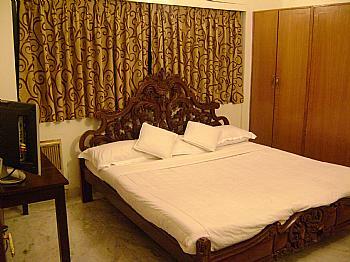 Serviced apartments, service houses, service farm Houses, Vacation Home Delhi are offered by a company called Servotel. Servotel the leaders in Luxury service apartment’s, villa’s & farm’s is setting up hotels, resorts, guest houses & boutique hotels. Servotel Service apartments at Delhi offered for Letting, subletting, lease & rental owned & managed condominiums, duplex service apartments, flats, serviced villa & farm’s. 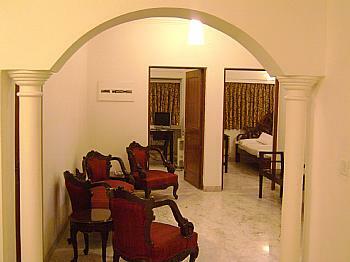 Rentals for holidays & vacation are also offered by Servotel fully serviced apartments, service villa’s & serviced farm. 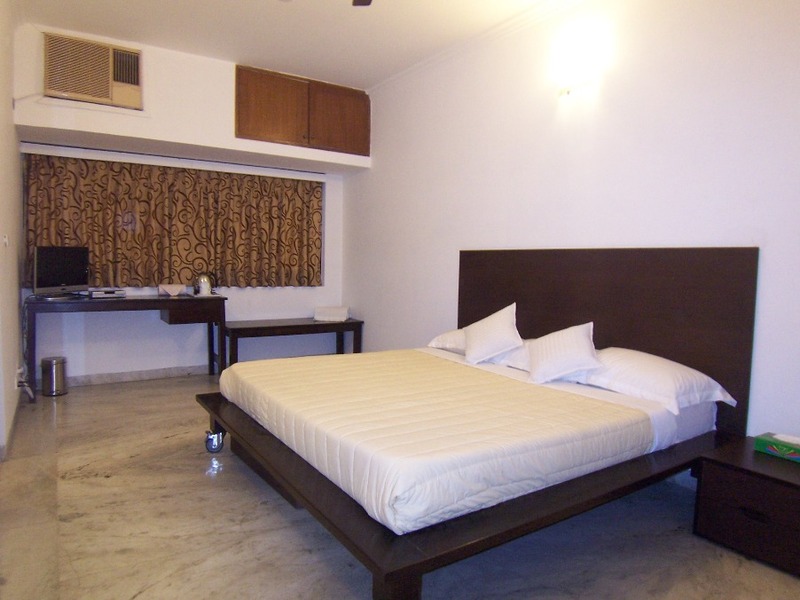 Room on rent offered by Servotel Delhi serviced apartments, serviced villas & farm houses for Short / Long term accommodation on lease / rent, owned & managed by Servotel. 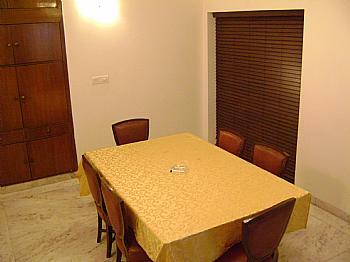 Servotel Serviced apartment is a full furnished & equipped home yet services of a hotel & extremely suitable for working executives & people relocating to Delhi, India.